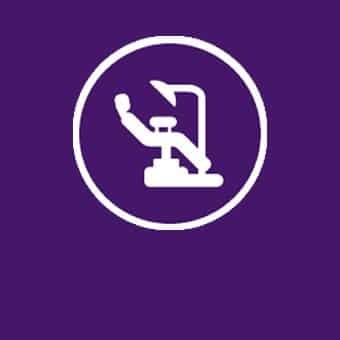 Salters & Salters Dental, established in 2006 in Weybridge, is dedicated to providing you with the highest standard of dental care in a modern, relaxed and caring environment. We are proud to have held a BDA Good Practice Silver Award for over nine years. Jo-Anne and Stephen Salters worked in the area for many years before establishing this state-of-the-art practice, created within a unique and stunning listed building on Monument Green, right in the centre of Weybridge. 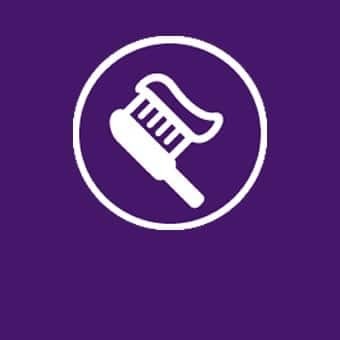 In addition to routine dental care, the practice provides a comprehensive range of restorative and cosmetic treatments from tooth-whitening to dental implant treatments. We offer in-house periodontal treatment and extensive dental hygiene services. 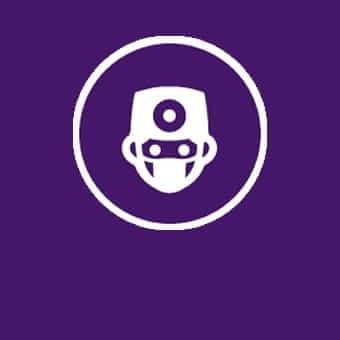 If you would like a copy of our practice brochure, please complete the form below. 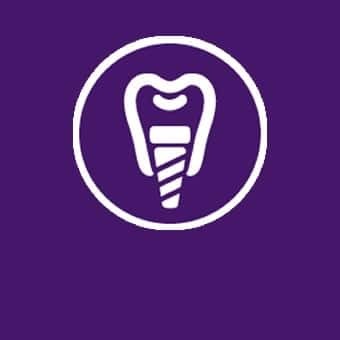 We understand that many people are apprehensive of dental treatment but our sympathetic team use the most modern techniques to ensure your treatment is as comfortable and relaxing as possible. If you are looking for a dentist in Weybridge, we look forward to meeting you. Please phone the practice on 01932 849 999 or use the contact form below to arrange your appointment.